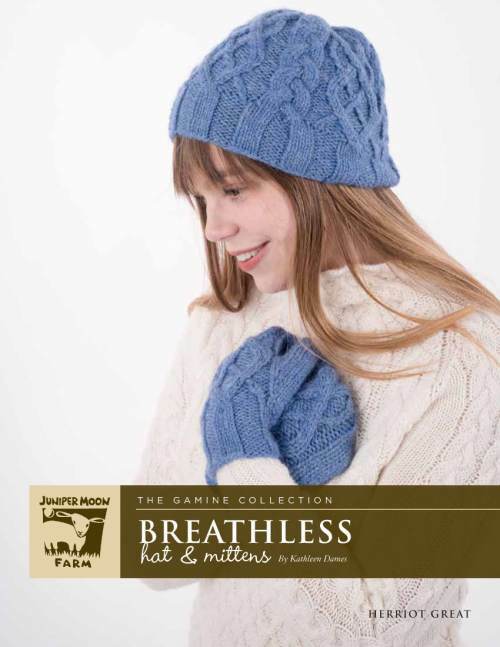 Check out some of the garments & designs found in Herriot Great - Breathless Hat & Mittens. Charts only Hat Head circumference: 20"/50.75cm. Mittens Hand circumference: 7 (7 1⁄2, 8)"/17.75 (19, 20.25)cm.